I am only away from home for a few days before I begin to miss home cooked food and favorites from the local takeaway. Your girlfriend will be exactly the same. Thai people do not eat the same as people from the west, they generally do not eat three big meals a day, instead opt for many small meals as and when they are hungry. 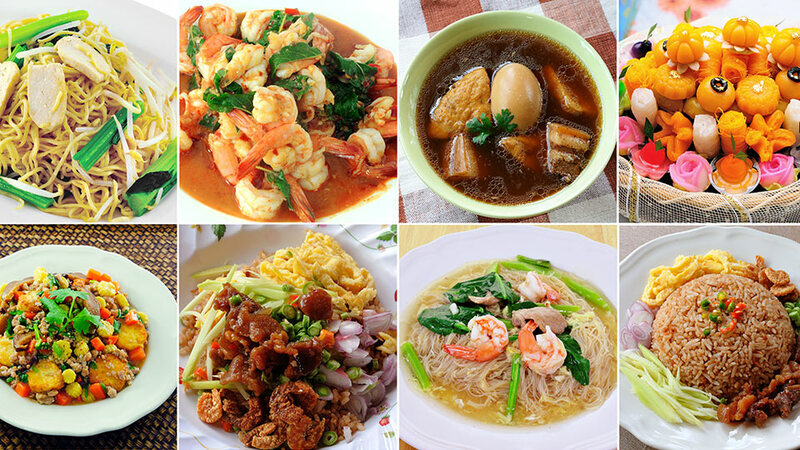 Find stores that stock and sell Thai cooking ingredients. Take your girlfriend their so she can select the ingredients that she needs to cook food she likes. Make sure your kitchen has all of the food and cooking items your girlfriend will need. Never complain or joke about the smell of Thai food when your girlfriend is cooking, this will make her feel very uncomfortable and self conscious.